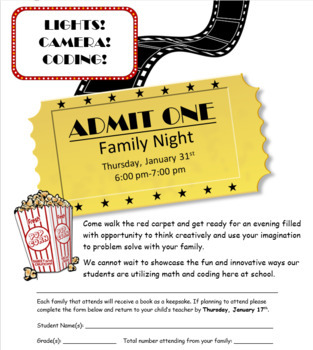 Download this Family Night Hollywood Flyer for your next event! This is an easy to edit Microsoft Word document, which looks great when printed! This flyer is sure to get your kids excited about this event.